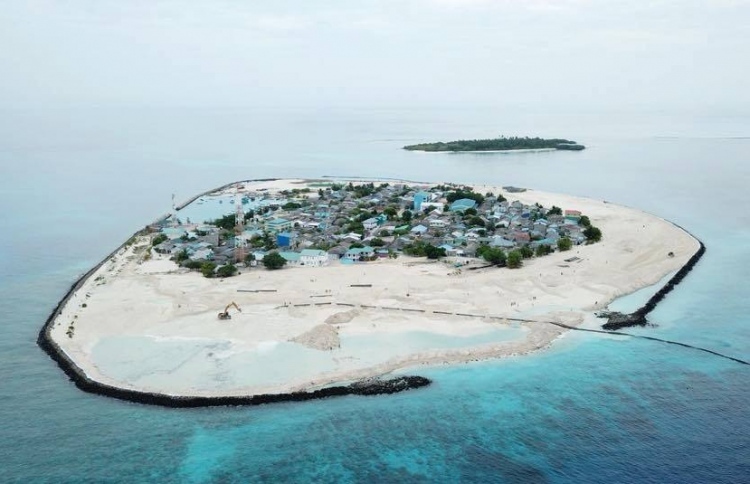 Maldives Transport and Contracting Company (MTCC) has completed the reclamation project of Shaviyani Komandoo. The land reclamation project for this island commenced on April 5th, with the use of MTCC’s Trailing Suction Hopper Dredger (Mahaa Jarraafu). The council’s vice chairman, Mohamed Arif noted that the island has been anticipating this project for a long time, adding that these efforts would greatly contribute to the island’s development. The government aims to build 50 social housing flats as well as to move the island’s power house to the reclaimed area. 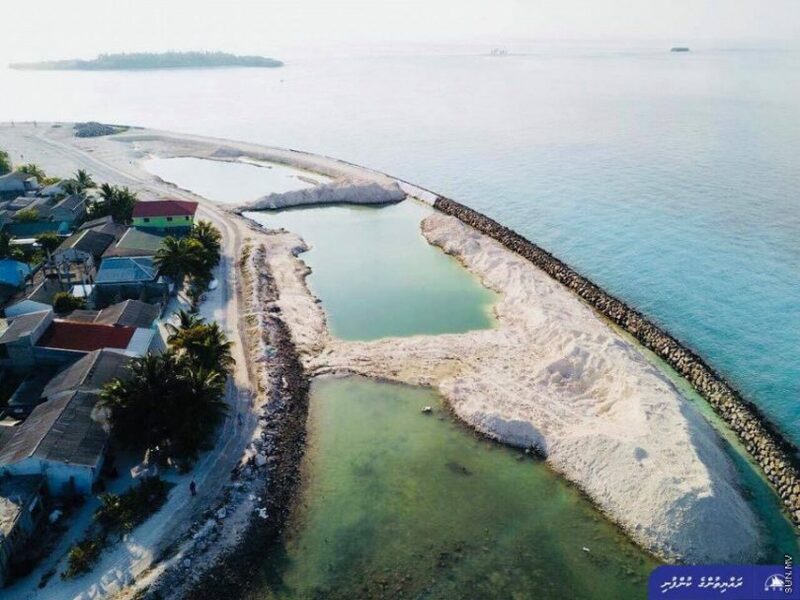 In addition to this, the government also plans to use a portion of land from the reclaimed area to build a waste management center and a children’s playground. 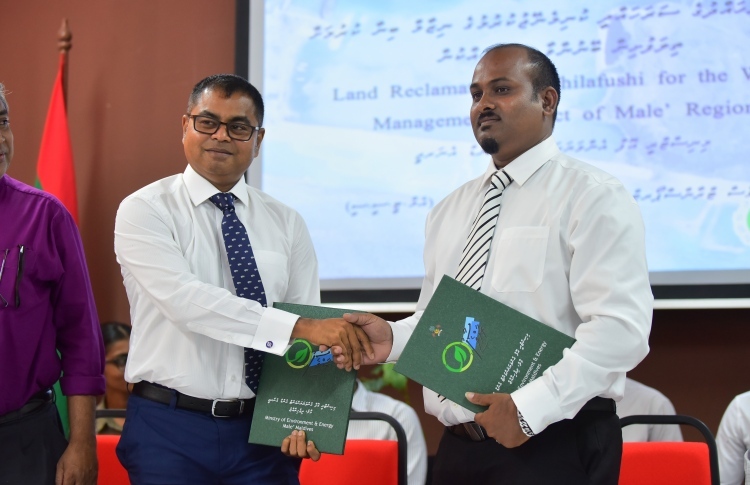 The state has allocated MVR 11 million towards the reclamation of land and conservation of the surrounding areas in Komandoo. 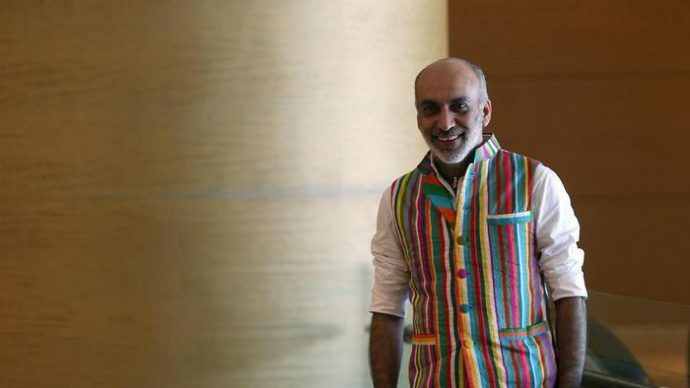 Shaviyani Komandoo has a population of about 1,800 people.